If you're in a creative rut, you might want to read what Michelle learned from interviewing bead artist Betsy Youngquist. Carmi tests a package of Shrinky Dink for ink jet printers in order to make a new bracelet. Bright Colors are everywhere - here's a rewind on how to put some color into your designs! Carmi creates a ring combining Envirotex Lite resin and resin clay! Jean received the most wonderful email from Pasty Evins! You must read it --it will make you, as an artist, think! 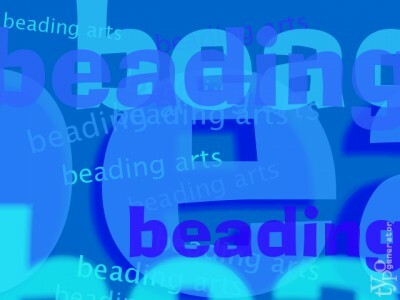 It's Bead Mix week on A Bead A Day! Do you have a favorite bead mix you'd like to share? Stop on over! It's hot, and it's here - summer time! Enjoy our summer with these jewelry making and other crafting ideas. Copper is the new silver! Here are some copper-y ideas for you!